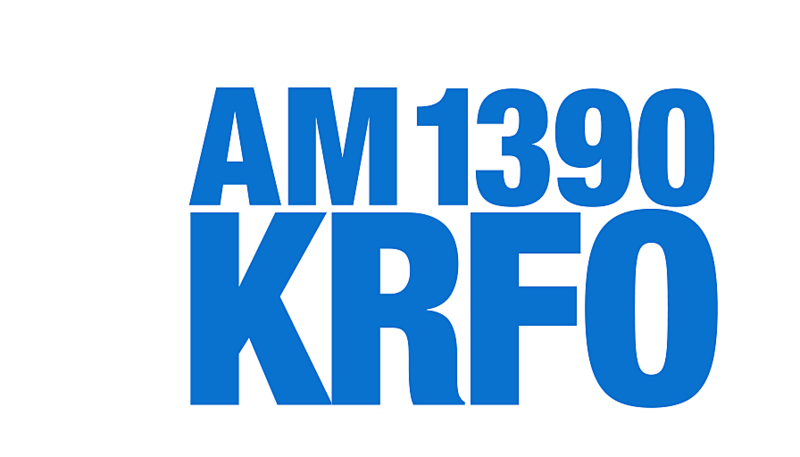 KRFO AM 1390 has your back. We're giving you a chance to win $5,000 and we want you to have everything you need to know to win. 2. Listen to us weekdays at 8:30 am, 12:30 pm, and 4:30 pm for our daily codewords. Yes, that is correct. There will be more than one codeword each day as you will have THREE chances to win.